Step on up and try your luck! We’ve added new levels to our line of Prize Wheel Capture Badges! Admittedly the first line of Prize Wheel badges were maybe a bit TOO easy to beat so we’ve stepped up the requirements for these new ones substantially! These badges continue to show off some of the prizes you might get playing carnival games. Plinko Floppy Hat- Capture 250 Prize Wheel Munzees. Lucky Duck Matching- Capture 2,500 Prize Wheel Munzees. 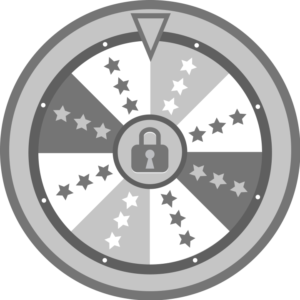 New Prize Wheel badges are now live to earn and they are retroactive. Help out your fellow players and deploy a few Prize Wheels too! We’ve put Prize Wheel 5 packs back on sale for $17.50 (regularly $25). These will be on sale until Monday at 10:00 MHQ time, so don’t waste any time. Good luck and spin away! 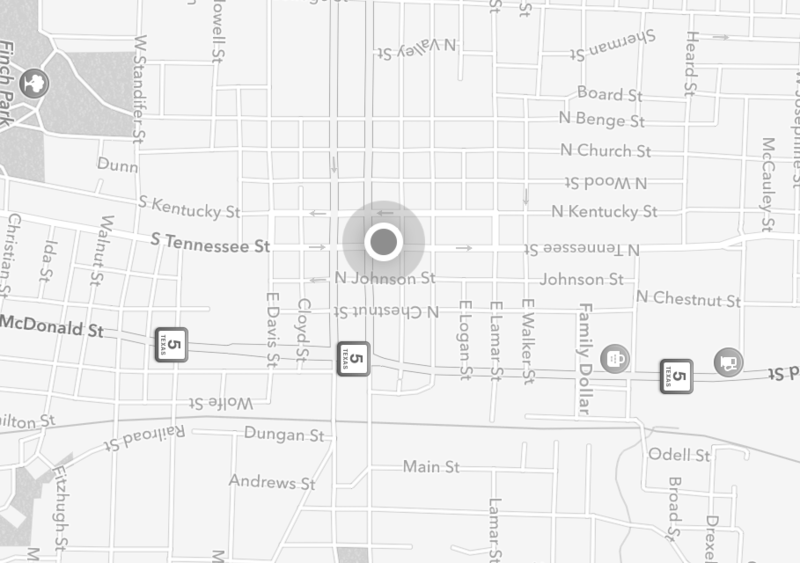 Munzee on! 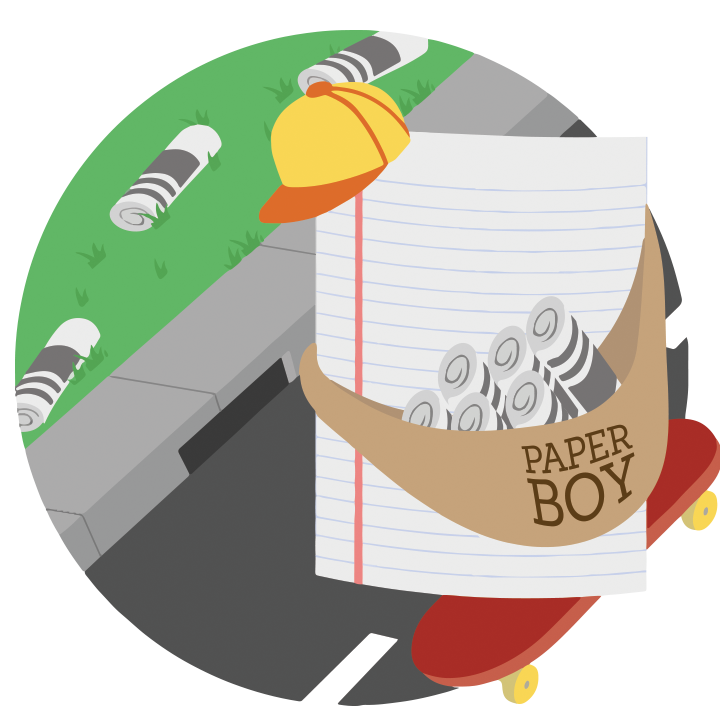 We’re excited to announce a new line of badges for capturing and deploying Rock, Paper, Scissors Munzees! 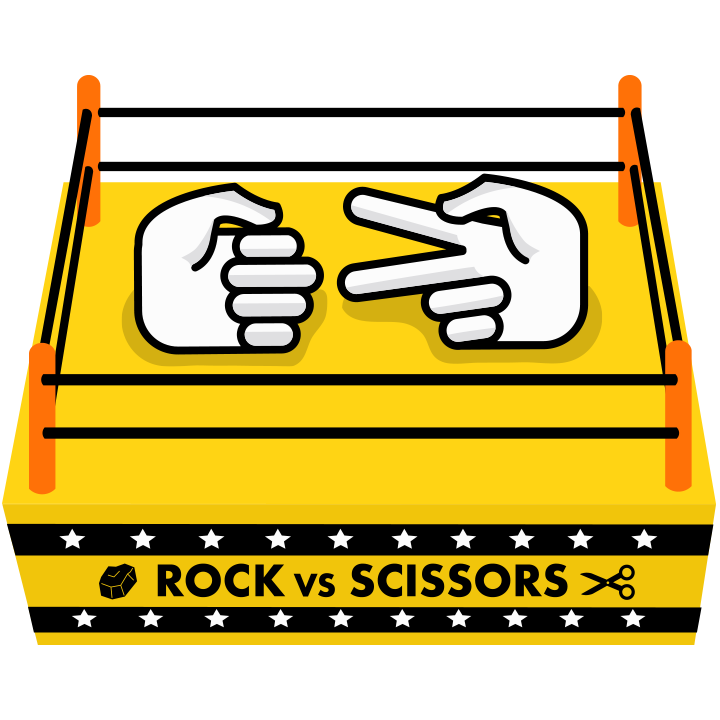 As part of the gaming line, RPS Munzees actually include a mini game of Rock, Paper, Scissors which you can earn more points for winning. Since this is such a unique type of Munzee there’s a special third line of badges for winning games of RPS too! 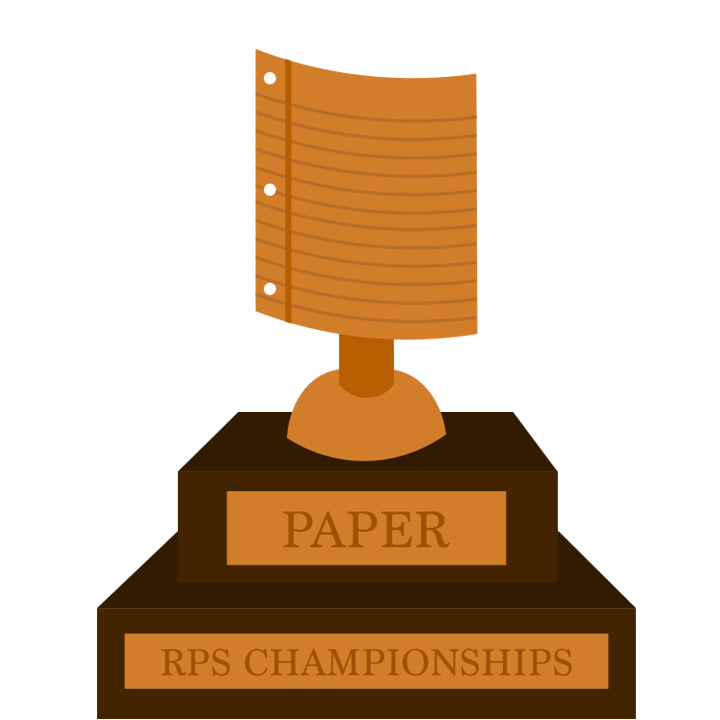 Bronze Paper- Win 1 game of Rock Paper Scissors. These badges won’t be easy to come by, but they are retroactive, so your past captures, deploys and wins will count toward these. The badges are now live and available to earn. Help out your fellow players by deploying RPS stickers as well! 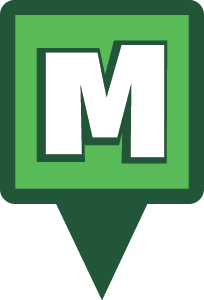 For a limited time you can purchase 5 RPS Munzees for $3.50 (regularly $5) in the Munzee Online Store. The sale will run until Monday at 10:00 MHQ time, so get rocking n’ rolling! Prize Wheel Badges are Here! Prize Wheel Munzees have always given a bit extra, including ZeeCred more recently, but now, they’ve got another prize for you! We’re happy to announce a new line of badges for capturing Prize Wheel Munzees! These badges show off some of the prizes you might get playing carnival games, but like the Jewel Collector badges, you’ll only be able to unlock one at a time. 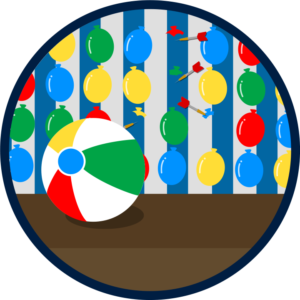 The first badge in the line is “Balloon Darts Beach Ball” badge for capturing 1 Prize Wheel Munzee. Balloon Darts Beach Ball- Capture 1 Prize Wheel Munzee. After earning the first badge in the set, the requirements for the next will appear. These badges will start awarding tomorrow, March 9th, at 00:01 MHQ time and WILL be retroactive. We hope you enjoy these new badges!